Scent of the Season - Scent Your Spa with Spa Room Diffusers! Who doesn't love the feeling of being at the spa? The smells, the sounds, the sights - not to mention the wonderful treatments! Let your clients bring home a little bit of spa for their homes as well, with our new line of Spa Room Ultrasonic diffusing misters, and their homes can smell heavenly, just like your spa! 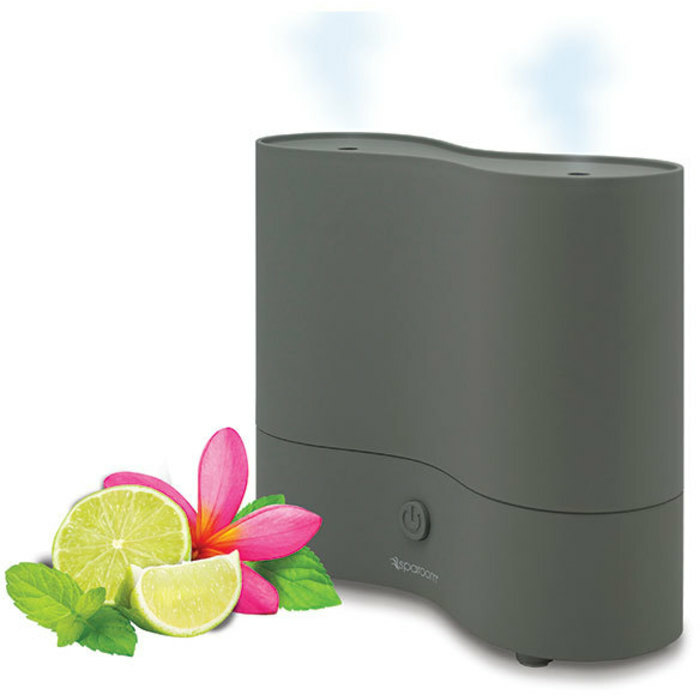 Or - use them in your rooms, and allow your technicians to customize the scent of each room, instantly transporting your clients when they walk through the door! We even offer one that is not only an Ultrasonic Aroma Mister, but a Bluetooth Speaker as well!